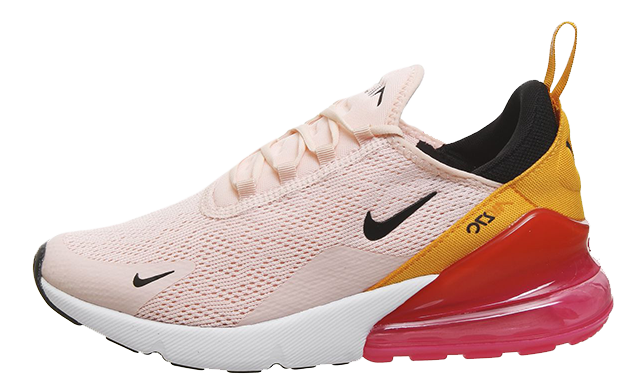 Here we take a closer look at the Nike Air Max 270 Coral Orange, a bold silhouette to get into your rotation for the warmer days ahead. This hybrid sneaker with inspiration taken from the Air Max 180 and Air Max 93 is going to be giving you a contemporary look while brightening any fit. Coming in a sweet pink, yellow and peach colourway, this tonal silhouette is sure to be fitting into any pink-lover’s rotation this season, making an impact with its unique style. 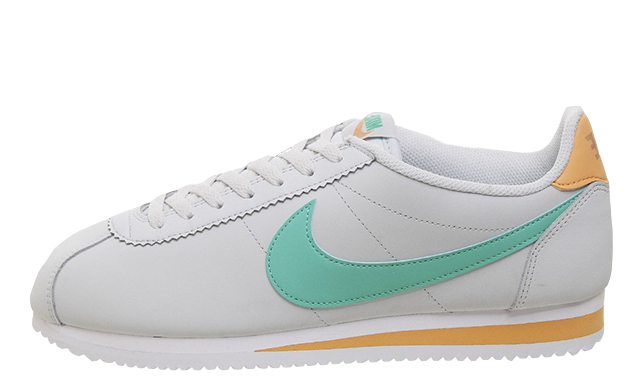 Below foot, a split midsole features a rubber outsole for grip while the Air to the heel will be absorbing the impact of each step, whether you’re on the streets or on the tracks. 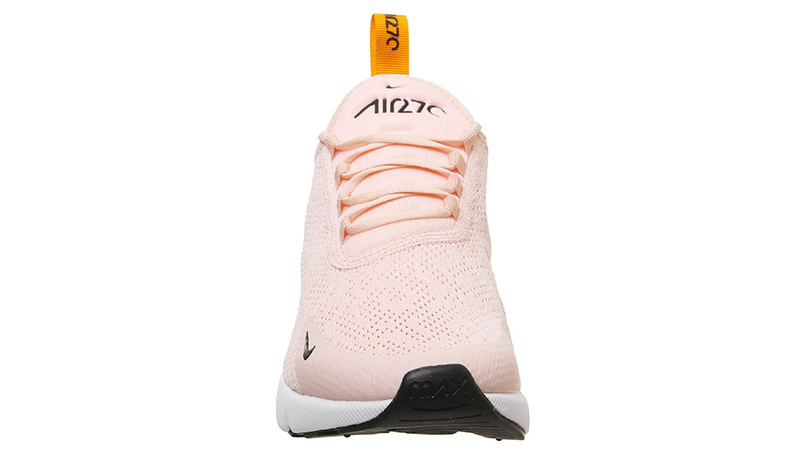 Nike branding is present throughout on the sidewall, toe box, tongue and heel, completing the look of the AM270. 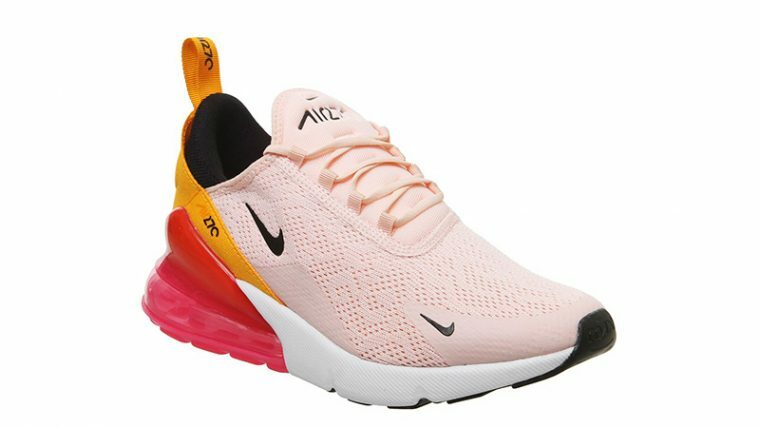 The Nike Air Max 270 Coral Orange is available right now via the retailers listed on this page, so be sure to head to the links on this page to shop the silhouette today! 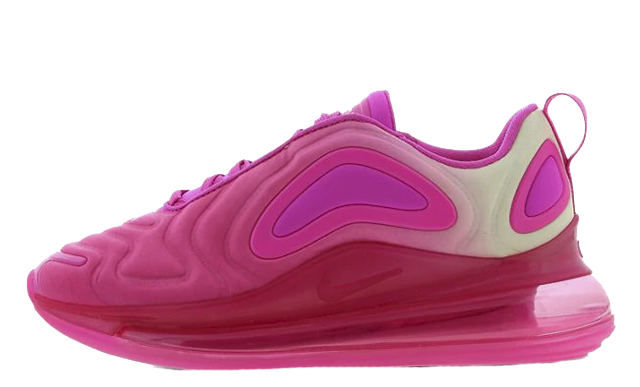 You can find more Women's Nike Air Max 270 Trainers Release Dates here!